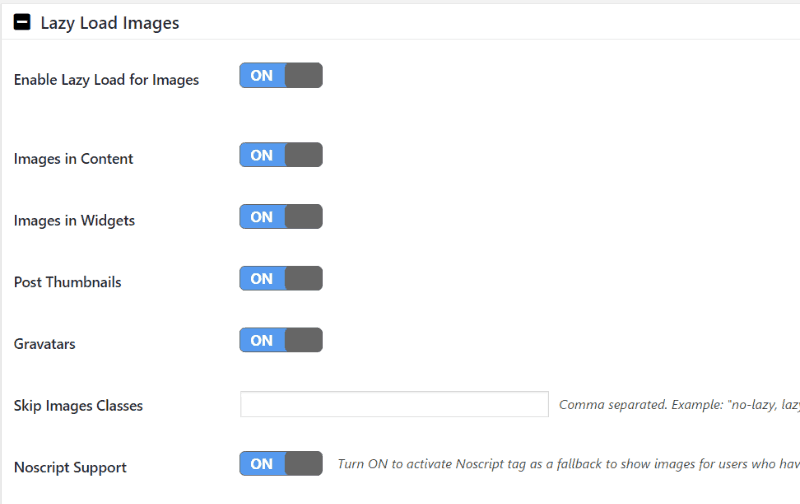 Lazy loading your images on WordPress platform. Images are one of the biggest objects your visitors will have to download when they visit your site – which makes them one of the biggest things that can slow down your site. On average, images make up 63% of a web page’s size. But when you lazy load images, your images only load once a user scrolls down the page. This makes your initial page load time much faster, as you only have to load the additional resources if a reader engages with your page. In this post, I’ll show you how to set up lazy loading for WordPress with a free plugin called a3 Lazy Load. Faster initial page load times. 30% of users want sites to load in under one second, so this is incredibly important for your success. But lazy loading also has a secondary benefit for your users. You’ll actually help conserve your users’ bandwidth. And with a significant portion of web traffic being mobile devices, that’s actually a pretty nice thing to do for your visitors. There is one potential negative of lazy loading your images. If part of your strategy involves trying to rank your images on Google Image search, you may hurt your image SEO by lazy loading images. You won’t negatively affect your regular rankings, but images may not rank as well. You can always use the Fetch as Google tool to check how Google views your site when it comes to lazy loaded images. If Google shows your images in the tool, you have nothing to worry about. Otherwise, you may want to consider how much you value Image Search versus improved page load times. To lazy load images for your WordPress site, you can use the free a3 Lazy Load plugin. 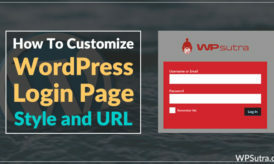 This plugin is listed at the wordpress.org plugin repository and can be installed like any other WordPress plugin. In the “Lazy Load Images” section, you can pick the specific image types to lazy load. For example, you could have all the images in your sidebar load instantly, but still lazy load images in your content. You can even exclude a specific CSS class of images if you want to be really specific. The “Script Load Optimization” box lets you tweak a minor performance detail for your site. 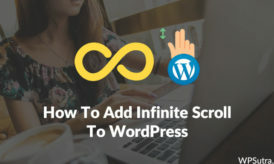 The default is set to place the script in the footer, which is the optimal method. 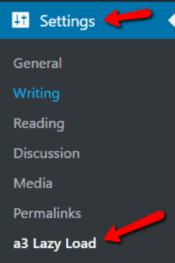 But if you need to move the script to your header for some reason, you can do that here. Note: Only change that setting if you have a specific reason to do so. Finally, the “Image Load Threshold” tab lets you make your images load before the reader actually scrolls to them. This is a really nice feature because it lets you maintain good user experience. Readers won’t actually know images are lazy loading. Your images should now start lazy loading according to your preferences. 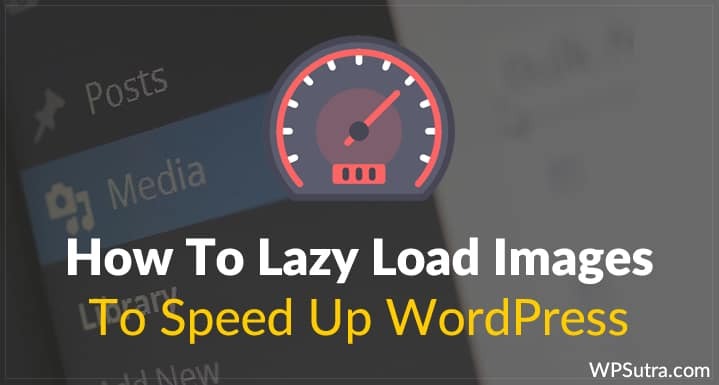 There are other free WordPress plugins that can help you enable lazy loading, but a3 Lazy Load has the best features out of any of the free plugins that I have tried. After implementing lazy loading, do make sure to check your site with the Fetch as Google tool. It’s always a good idea to make sure Google is not experiencing any indexing problems. 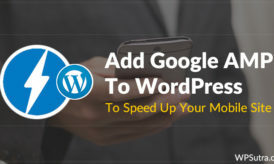 As long as Google can crawl normally, your readers will enjoy faster page load times and a better user experience without any negatives to your site. 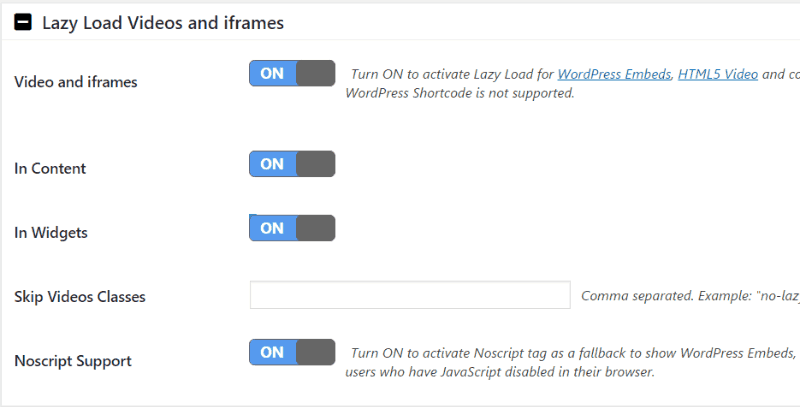 Have you used any lazy loading plugin for your WordPress site? Let me know about it in the comments below. This is one of the best helpful article for me. I am a beginner in blogging and your blog is very helfful for me. Thanks for writing. You’re welcome glad this helped. Thanks for the share, i was looking for a plugin which could avoid loading of images with huge file size. As page speed is becoming an important factor , i believe I have found my answer to the question.